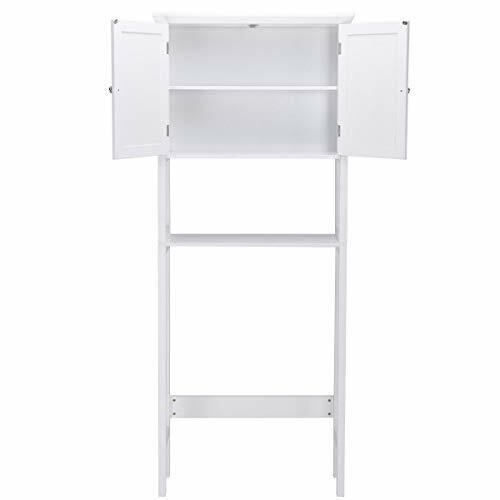 ♥This is brand new toilet storage space saver shelf, which is a perfect furniture to decor your bathroom without sacrificing valuable floor space. ♥It utilizes the wasted storage area around the toilet for maximum space efficiency. 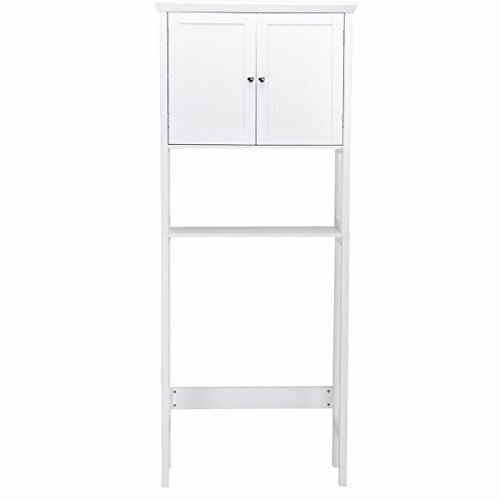 It is constructed from durable manufactured wood with a white finish. 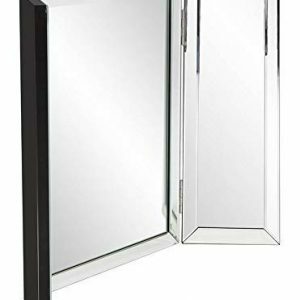 There are a fully closed cabinet and a open cabinet, which can accommodate a wide variety of bathroom products. 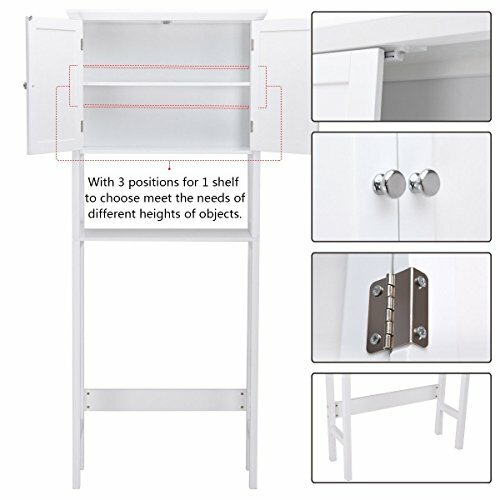 ♥With 3 positions for 1 shelf to choose, you can meet the needs of different heights of objects. 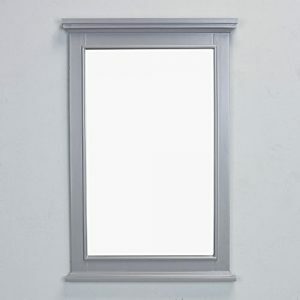 ♥It is a good decoration for your bathroom. Don’t hesitate to add it to your cart! 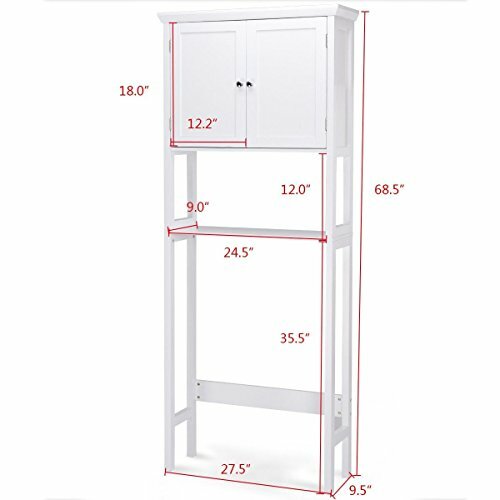 This storage cabinet can accommodate a wide variety of bathroom products, and its white finish ensures that it will match and accent any existing decor. It is a free standing furniture piece, which conveniently fits over standard toilet tanks and adds easy storage for roll paper and other bathroom necessities.